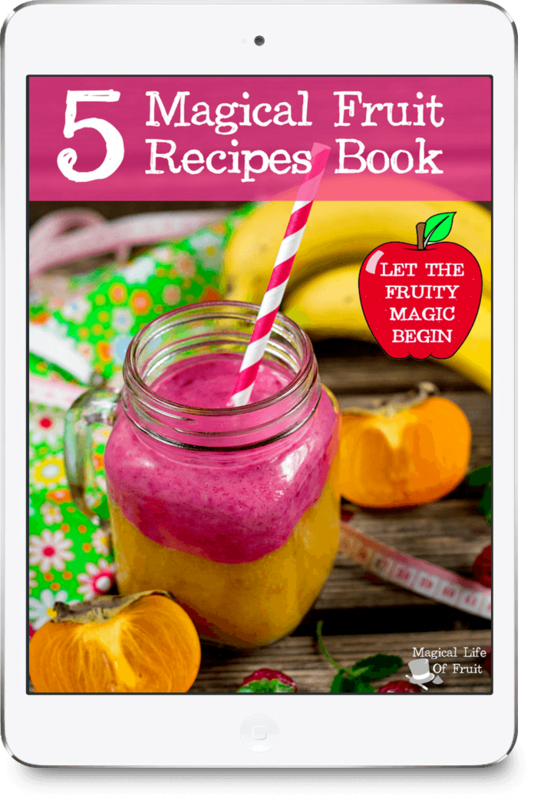 We all think smoothies are supposed to be healthy, but unfortunately most recipes still manage to cram in tons of ingredients that are actually proven to cause disease and sickness in the body, such as dairy milk, or refined white sugar. This recipe takes us back to basic, back to simply fruit. 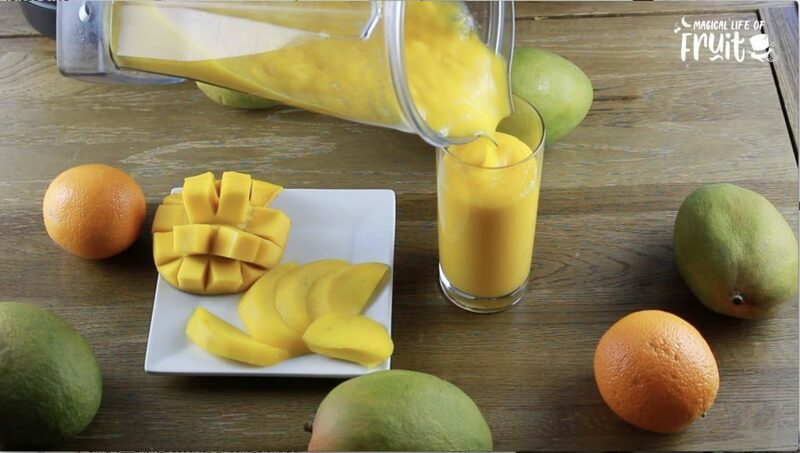 This mango smoothie contains only two ingredients, and both are fruit. You don’t need most of them. 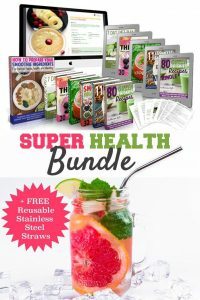 The best thing you can do for your health is to start replacing sickness promoting meals with fruit based meals. 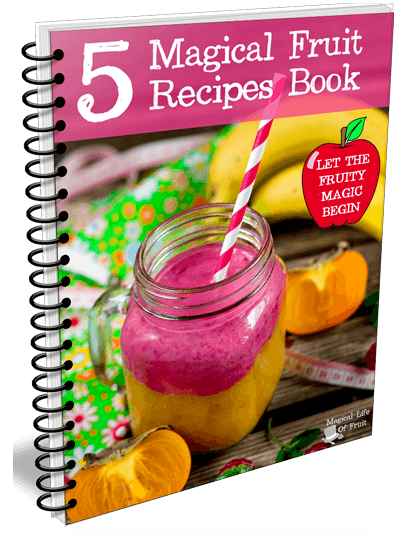 And not only will this smoothie be the best thing you can do for your health today, but it also happens to be naturally sweet, refreshing and filling. This is a very special recipe, a very simple but very delicious, tasty mango smoothie. So let’s go and get started and let’s do some magic with fruit. 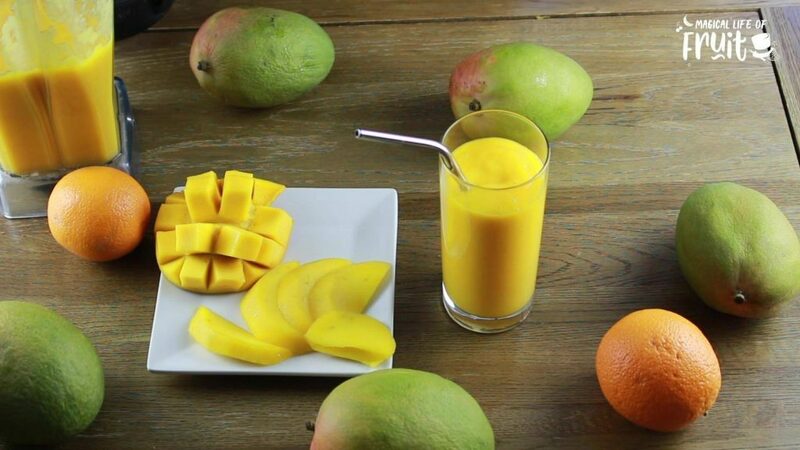 This mango smoothie recipe contains only two ingredients, and both are fruit. Not only will this smoothie be the best thing you can do for your health today, but it also happens to be naturally sweet, refreshing and filling. 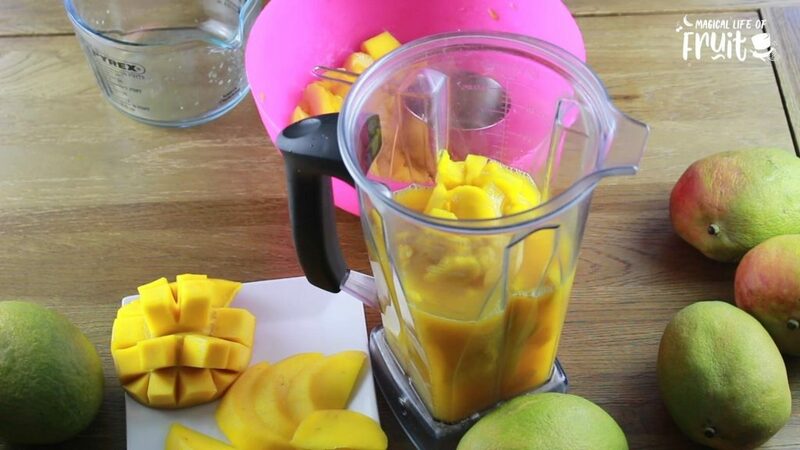 Add both ingredients to the blender. Blend for about half a minute. Optional: Add one or two cups of ice if you want to cool down your smoothie. I have chopped up the mango already as I’ve shown you on the other videos how to chop a mango in about 12 different ways so you have no excuse, but to know exactly how to chop a mango. And also I’ve shown you how to tell if mangos are ripe? And also how to ripen mangos at home? How to stop them ripening too fast as well. Everything you need to know, I’ve shown you in previous videos! Now we used some of the beautiful juicy mangos and made a mango smoothie! And this is a very, very simple recipe. Simple recipes are the best ones because you get the full flavor of the ripe mango. So it must be ripe mango otherwise it just won’t tastes nice. And also we’re going to use freshly squeezed orange juice. Make sure that it definitely comes from fresh, oranges that you’ve juiced yourself. Firstly, because the smoothie won’t taste very nice if you do don’t use fresh orange juice. Secondly, you won’t be able to get the fruit’s nutrition. 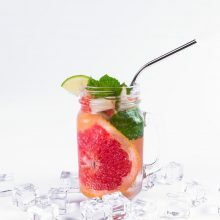 And third, if you use store bought juice, it could actually make your blood sugar levels spike, whereas fresh juice doesn’t do that. It keeps you stable. So when people have sometimes see their blood sugar levels spike, it maybe because they’re not eating fresh fruit. Or maybe it’s not ripe or you could be eating it in combination with other foods that don’t agree with fruit. This amount of smoothie will last me about two meals. I’ll probably have this for two days. And I’ll drink half for breakfast and half for lunch. I’m using reusable stainless steel straws to drink my smoothies with. I sell these in my store. You can actually get these free when you buy a copy of my book. 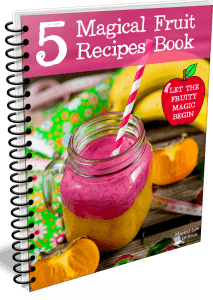 You can find a link to that in the resources section below, then go and make your own tasty mango smoothie. 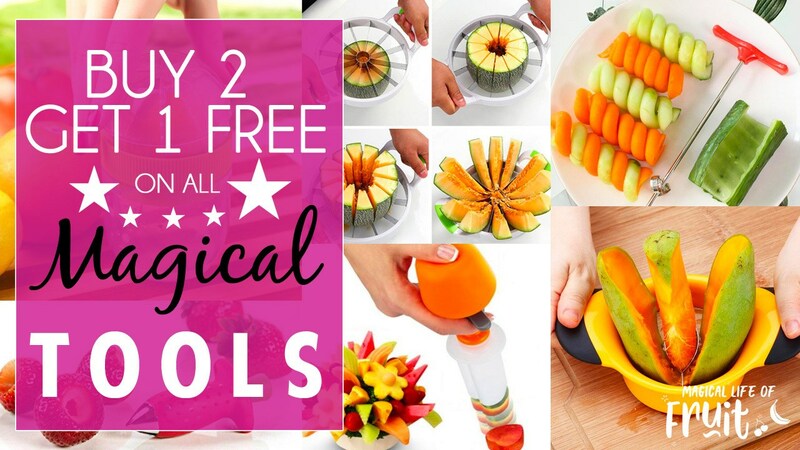 Today we’re giving away this handy apple corer. 🍎 This tool can be used to make your own perfect apple rings in seconds. Just remove the core, then slice into rounds. You can sprinkle some cinnamon on top, or even pop the apple rings into the dehydrator to make dried apple chips. 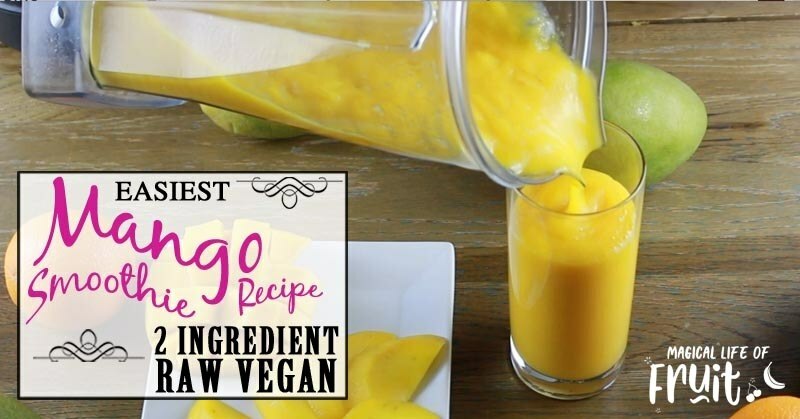 If you enjoyed this mango smoothie recipe, please let me know your thoughts in the comments.